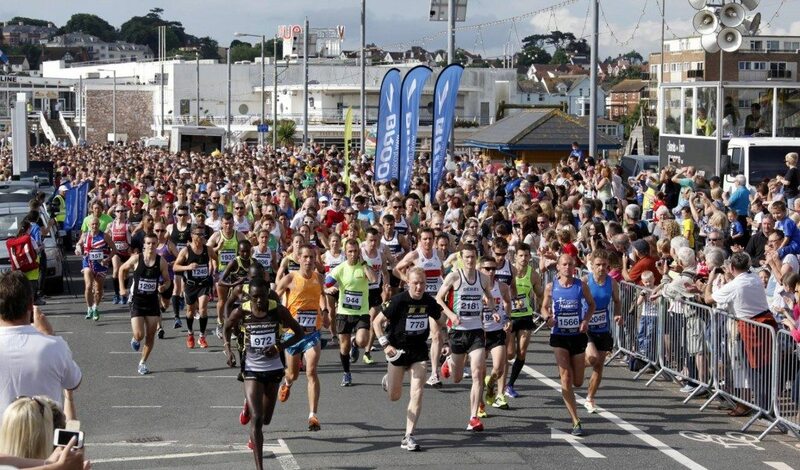 The Torbay Half Marathon route is a traffic free two lap route which starts and finishes on Paignton seafront, taken in the stunning coastal views across Torbay. Starting with one lap of Paignton Green before heading towards Torquay, where the course will pass the historic Torre Abbey and by the Princess Gardens where you will start the return back to Paignton. All finishers will receive a goody bag, souvenir technical t-shirt, and commemorative medal. For more information on this event please visit http://www.torbayhalfmarathon.co.uk/.